Peak Physique were proud to welcome Mark Getty and Tony Mount to the gym for a seminar. The seminar was held on Saturday 28th March 2012 and all funds raised went to a cancer charity. To see pictures of the event please CLICK HERE. 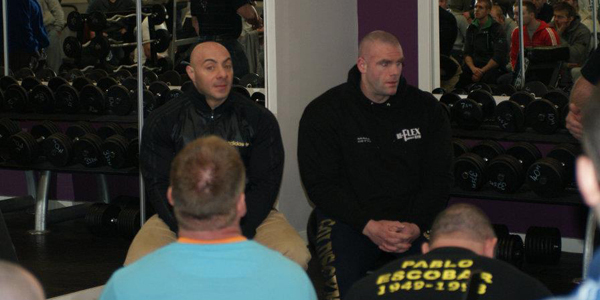 We had a fantastic turnout and expect the same at our next seminar when we welcome Dave Titterton on 31st March 2012.